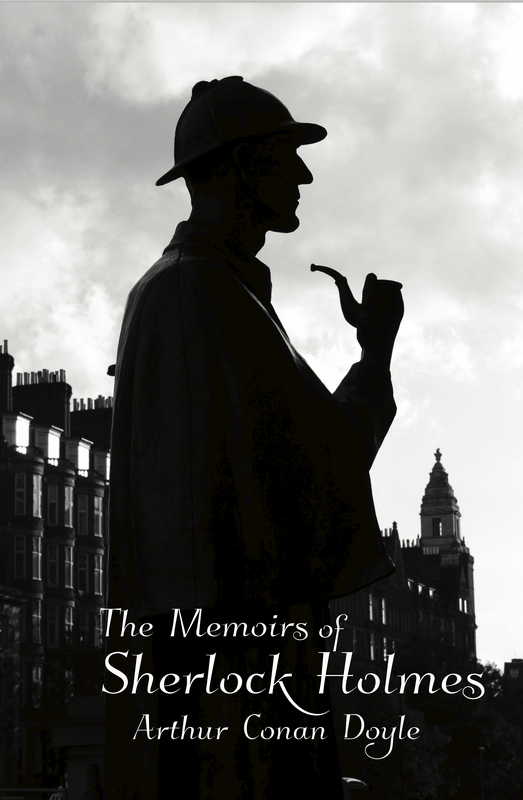 ABOUT THE BOOK: Originally published in 1984, The Memoirs of Sherlock Holmes offers eleven classic tales featuring Holmes, Watson, and the denizens of Baker Street. 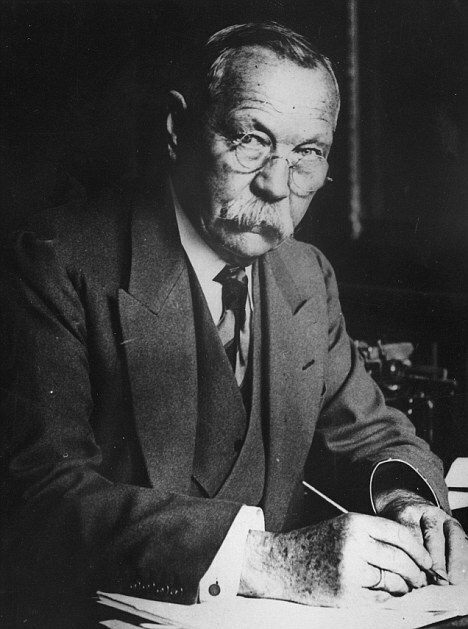 ABOUT THE AUTHOR: Arthur Conan Doyle (1859-1930) was a British author and physician who wrote over 20 novels and 200 stories, including those featuring his most famous creation: Sherlock Holmes, who made his debut in 1887. The Memoirs of Sherlock Holmes by Arthur Conan Doyle is available in a new edition from Sugar Skull Press at Amazon.com. I agree, Holmes is a household name and certainly an inspiration to writers. I was just saying to my husband that winter is approaching and, therefore, time to sit by the fire and breeze through our favorite Holmes’ tales.